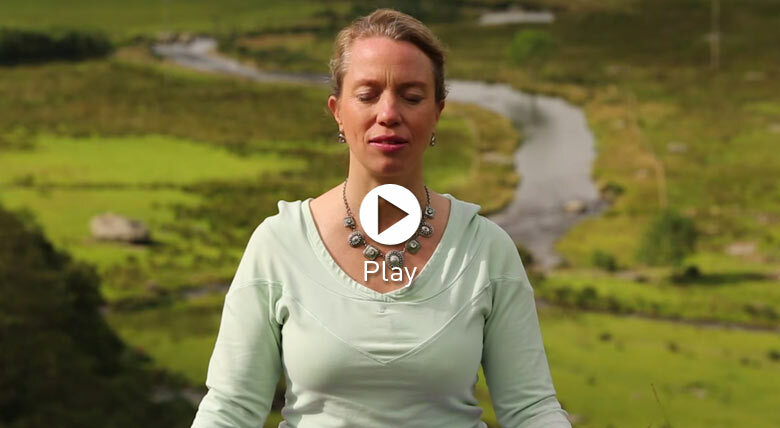 Senior Dru Meditation course tutor, Jane Clapham, offers you a 10 minute break from your busy day. Join her for this mystical journey into the seven energy centres of the subtle, psychic body. Dear Jane Thank you I just enjoyed this on the beach at sunrise in Kefalonia Just me and your voice and the beautiful waves Cat - see you same time tomorrow! A really useful and beautiful meditation. Especially on a train on the way to work! A lovely meditation Jane and so powerful. Thank you. Thank you for that relaxing early morning meditation.